A popular PGD for pharmacies wishing to offer Women's Health Clinic, Men's Health Clinic and Seasonal Health Clinic services. An increasing number of pharmacies are now offering a Women's Health Clinic, Men's Health Clinic and Seasonal Health Clinic to expand their range of clinical services offered to customers. With an estimated 23% of the UK population classed as obese, the country has the second highest rate of obesity in Europe. 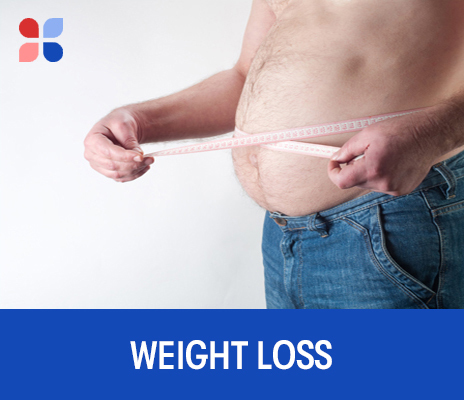 Despite this, the provision of weight loss treatments available on the NHS remains restrictive with only one course of orlistat available. PharmaDoctor's Weight Loss PGD supports pharmacists to offer their customers consultations for the purpose of weight loss, then authorizes them to dispense Saxenda®.